M: Voter Registration Event, SLC Lobby @ 11am – 3pm - Contact: niels.eichhorn@mga.edu . Students, if you are serving or have served in the United States Armed Forces as a military or family member, we want to know. Click here for a short poll: http://tinyurl.com/VeteranMilitaryPoll2016 . Knightly News is text only. Deadline for items to be included is 11 a.m. on Mondays. Items should be sent to knightlynews@mga.edu . Items may be no more 140 characters and will remain in the Knightly News for two weeks unless otherwise approved. 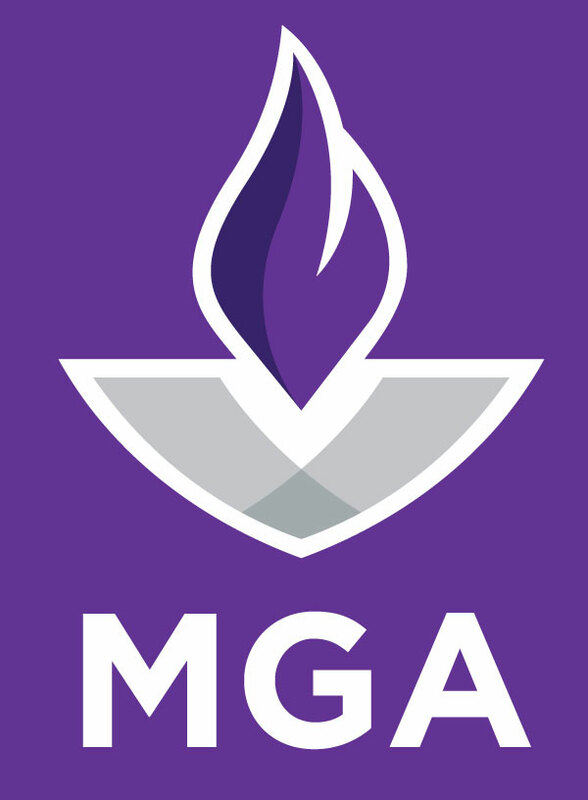 For more MGA news and events, please see http://www.mga.edu/calendar ; http://inside.mga.edu/ & http://www.mga.edu/news/ .